We ask that you refrain from wearing scents for the meeting due to chemical sensitivities in some folks. A full resource table is available. Medical Advice Disclaimer: The information included here and through this group is for educational purposes only. It is not intended nor implied to be a substitute for professional medical advice. The reader should always consult his or her healthcare provider to determine the appropriateness of information for their own situation or if they have questions regarding a medical condition or treatment plan. This group does not provide professional medical advice. 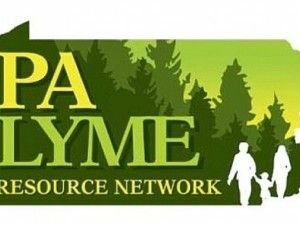 Montgomery County Lyme Disease Support Group is a regional group of PA Lyme Resource Network.